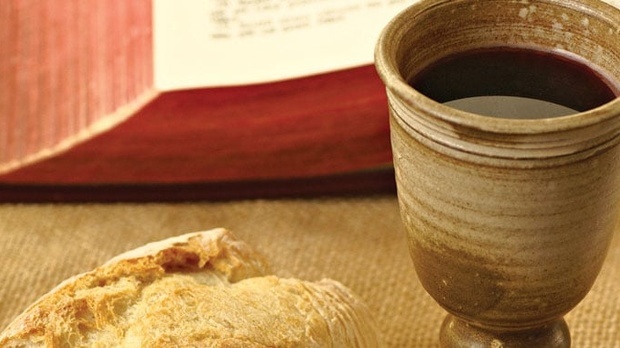 What happens when Christians take the Lord’s Supper? Throughout the history of the church, there has been debate over the meaning of Holy Communion. Even today there is much disagreement about the purpose and significance of the sacrament. As Dr. R.C. Sproul demonstrates, a proper understanding of the Lord’s Supper can be found only in Scripture.